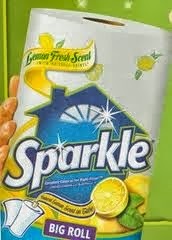 check out the Buy one get one FREE Sparkle Paper Towels Printable Coupon. Grab your coupon and get ready to score! We'll keep you posted on how to put it into ACTION.